Let’s face it; we all have to work and live! And while both can be stressful, boring, and sometimes different than we expected, almost any situation or workplace can be fun if you develop your humorous attitude. Learn how to choose this attitude, be happier and more productive, and get the most out of your job and your life! 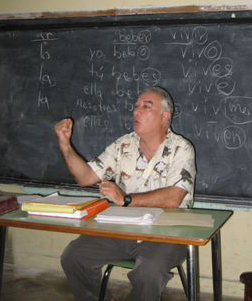 For over 30 years, I’ve been a pubic speaker and lecturer giving lively, engaging, and often humorous presentations to audiences sized from small classrooms to convention center capacity. Whether speaking to educators, students, civic leaders, law enforcement, social workers, or at community or family gatherings, no group is too small or large for me to accommodate. So check out my site, review my background and most popular presentation topics, and then contact me to enlighten, entertain, and energize your group! I received a B.A. degree from USF and my M.A. in Counseling Psychology from the Vermont College of Norwich University, in 1987. 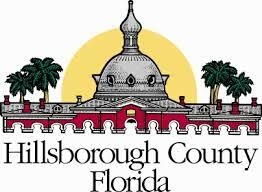 I began my professional career as a caseworker for the Hillsborough County Hospital and Welfare Board in Hillsborough County, Florida. During my eleven-year tenure I worked with offenders and clients with medical issues, and taught pre-release classes at Hillsborough Correctional Institution. I was employed as a Rehabilitation Counselor for four years, assessing injured workers’ medical issues and assisting them in returning to the workplace. I’m also trained in REBT (Rational Emotive Behavior Therapy). Since 1991, I have been a Counselor and Associate Professor of Psychology at Hillsborough Community College. 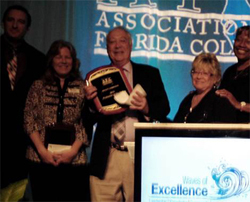 In 2014, I was named Professor of the Year by Association of Florida Colleges. The honor was based on various documents including recommendations from students and fellow teachers. 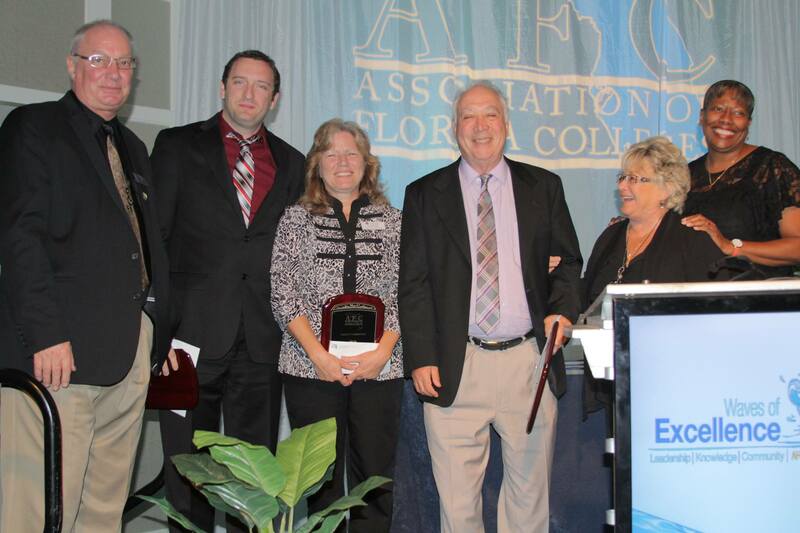 Many thanks to the AFC and all those who supported me! I am on the Steering Committee of HCC’s Quality Enhancement Plan and am the Courtside/Radio Announcer for HCC’s Men’s Basketball Team. 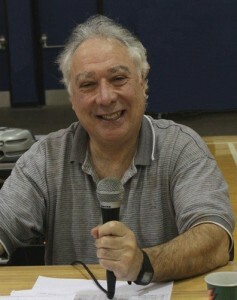 I also serve on the Steering Committee for the Tampa Bay Jewish Film Festival. A long-time supporter of community radio station WMNF, I’ve been a co-host of the Soul Party 15 times since 1990. Memory plays an important role in our lives; learn how to improve yours! Let’s face it; we all have to work for a living! Although sometimes work can be stressful, boring, and unrewarding, almost any job can be fun if you develop your humorous attitude. Learn how to realize this attitude, be happier and more productive at the workplace, and get the most out of your job and your life! The good news – you have a job! The not-so-good news – you are surrounded by negativity in the workplace. The better news – you CAN create your own positive environment, even when your co-workers and supervisors may need an attitude adjustment! Learn about the different personality traits around you and how to adjust to these personalities, so that you can be more productive and get more enjoyment from your employment. Do you ever think that you could be doing more with your life: career-wise, relationship-wise, or otherwise? Are you stopping yourself from getting the most out of life? Learn how you are sabotaging yourself and then how to unleash your full potential. The world is your oyster and so is your classroom! Research has shown that a variety of teaching methods lead to enhanced learning. This workshop covers the use of student response systems, music, videos, and active learning techniques to facilitate student learning and involvement. 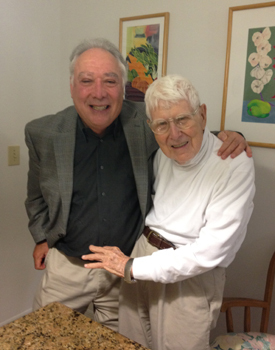 With Aaron Beck, the founder of Cognitive Behavioral Therapy (CBT). Want to get in touch? Use the form below! 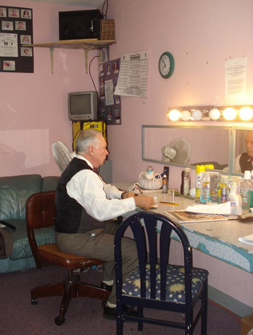 If you’d like to set up a speaking engagement, arrange a meeting, have a consultation or just kibitz about the workplace, the classroom, or the theater, get in touch!